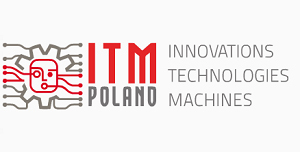 Since many years Water Jet Sweden is a recurrent exhibitor in the Mach-Tool Exhibition in Poznan. 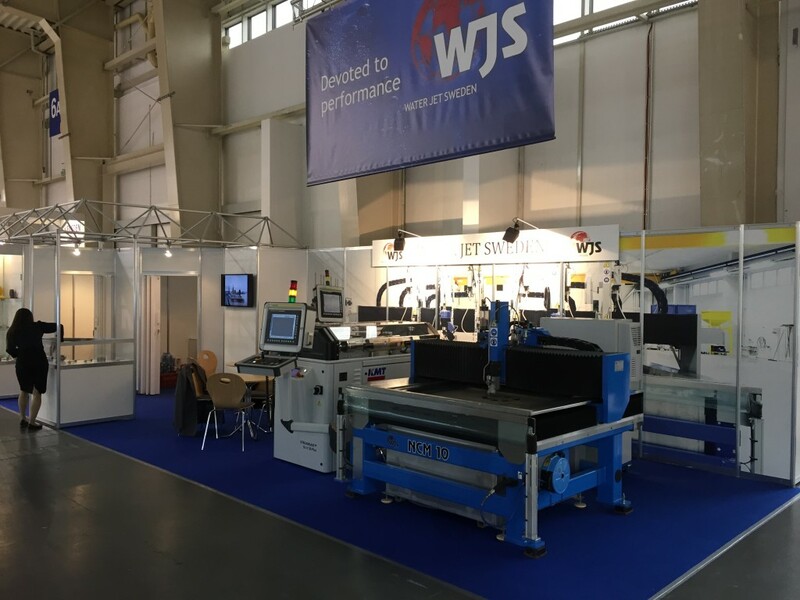 This year we will demonstrate Micro Abrasive cutting and run live demos. Come visit us at Hall 5, stand 88. Get information about our wide range of machine systems and our new mechanical warranty.